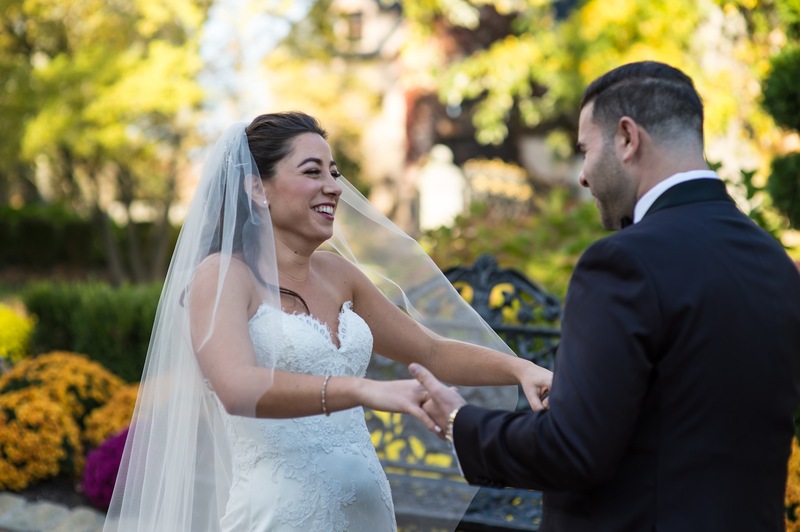 We’ve met and worked with countless couples in our time in wedding videography in NY and NJ, so we fully understand that there are some newlyweds-to-be who won’t stray even a bit from any of their major traditions and/or rituals. But, these days, those types of couples seem to be a much rarer commodity than they used to be as more and more newlyweds-to-be are choosing to do away with certain traditions. Which ones? Read on to find out. 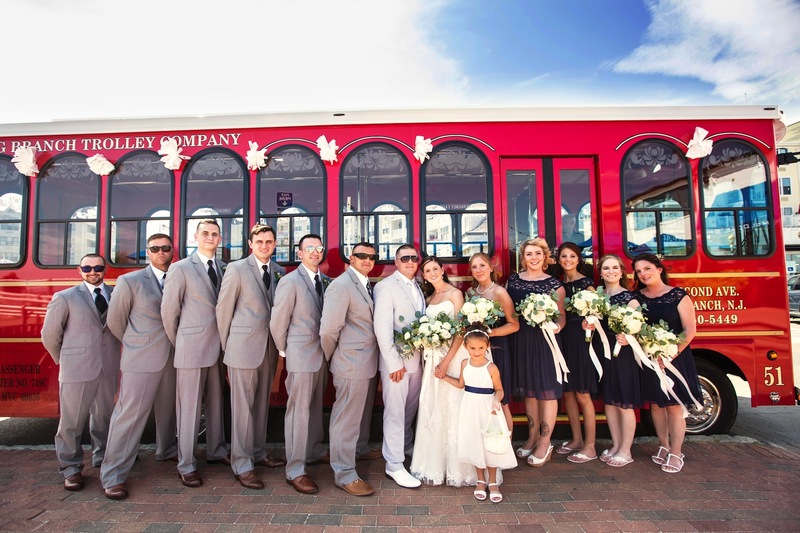 Whether it was for aesthetic reasons or because one newlywed-to-be felt uncomfortable having less people on their side, in the past, it seemed like the right idea to do what it took to even out both sides of the wedding party, but not anymore. 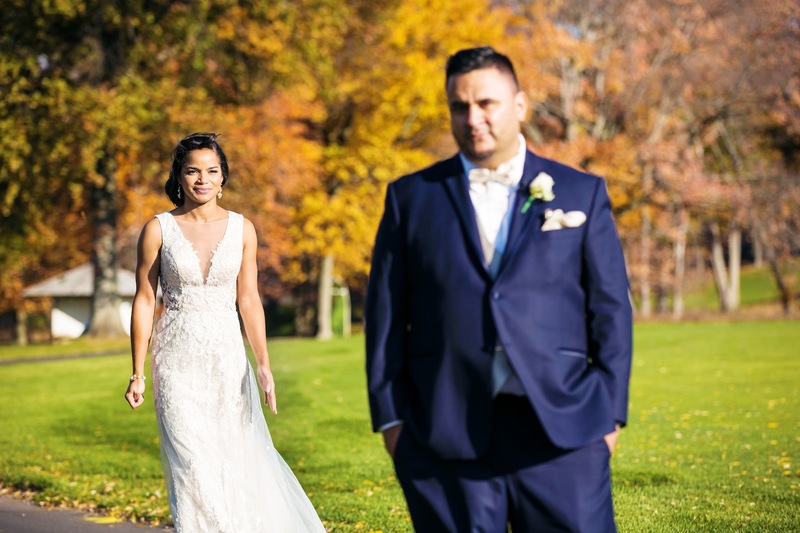 More and more couples are now deciding to choose the people they truly want in their wedding parties and then either taking measures to create more balanced arrangements or photos, or just letting the chips fall as they may, and as veterans of wedding videography in NY and NJ, we applaud that approach. You shouldn’t have to add or subtract party members just to make things even, and for more on achieving some balance, check out this post, Tips for Evening Out an Odd-Numbered Wedding Party in Your Photos. This tradition actually ties in with the veil and goes back to a time when the bride and groom wouldn’t meet, at all, until they met at the altar, where the bride’s veil would be lifted allowing the life partners to see each other for the first time. 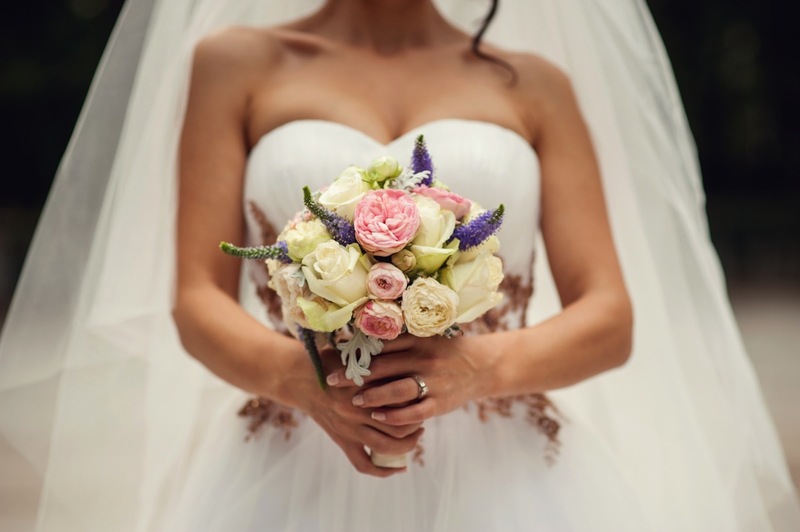 To learn about where some of the other longstanding wedding traditions came from, check out this post, The Unbelievable Origins of Some of the Most Common Wedding Traditions, but the point is that this is one that’s being thrown to the wind more and more. Why? Most of the time it has to do with the couple wanting to do a first-look photo session, and being that those sessions often result in some of the most beautiful pictures in the album, it’s easy to see why. For more on that, check out this post, Should the First-Look Photo Be a Part of Your Wedding Photography Package? While the intention of this tradition, to identity the next pair of newlyweds-to-be, has always been nice, it’s really no surprise that a lot of couples are choosing to leave it out of their reception plans nowadays. After all, this ritual can bring an unwanted competitive spirit to the celebration and it does involve the groom having to go through the borderline inappropriate act of removing the garter from the bride in front of all the guests. That’s why more and more newlyweds are choosing to either hand the bouquet off to someone of their own choosing or to simply leave the tradition out of their plans altogether. At that point in the party, most people don’t even notice anyway. Let’s face it, it was always only a matter of time when it comes to this tradition being broken. After all, we’ve probably all gotten wedding favors that we’d feel bad throwing away yet don’t have much use for otherwise. That’s why so many newlyweds-to-be are now choosing to leave the favors out of their farewells, and if you don’t have any special ideas for yours, then it may not be a bad idea to do that same. 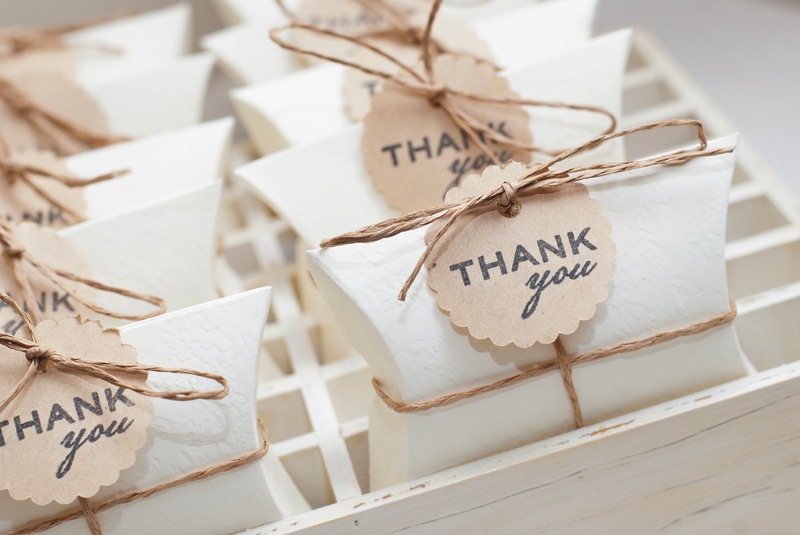 If, however, you and/or your partner come up with a truly original favor idea that will let your guests know how much you appreciate their coming to support you on your big day, then it’s not a tradition you should break. For some ideas, check out this post, 3 Important Considerations Before You Create Your Wedding Guest Goodie Bags. In the end, whether or not you decide to keep up any tradition is entirely up to you and your partner, and we recommend treating them all like a buffet. Take what you want and leave the rest. Good luck! 6 Awesome Wedding Photo Ideas for Letting Your Shoes Shine!